Did you know that at this time of the year, the sun sends more than 1,300 watts of energy per square meter cascading towards the earth? According to NASAs Earth Observatorys calculations, thats enough energy to cook dinner in an average microwave. With that image in ones head, imagine what that kind of energy would do to a childs skin. Given enough time, chances are the child would walk away with at least a nasty sunburn. Thankfully, there are easy ways to protect kids from all of that wattage. Installing canopies is one of them. 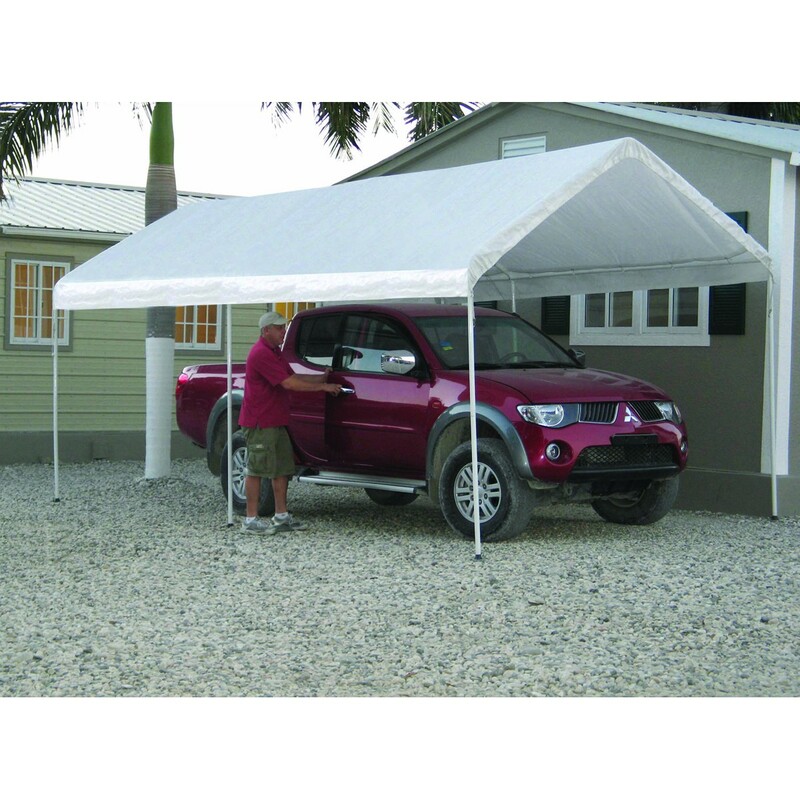 The canopies typically stretch across metal frames suitable for use with a variety of terrains. So it doesnt matter if the kids will be at the beach or hanging out in their grandparents wooded backyard. The tent poles can be firmly placed into or on top of the ground for as long as needed. And if youre unsure of which footers are needed for any given location, just ask us. Our canopies foot pads typically run from 3/4th-inch in diameter to 1-7/8th. Made from galvanized steel, they are generally outfitted with three mounting holes. On standard models, the mounting holes are located on the pads plates. As such, they are ideal for permanent mounting on concrete surfaces. Of course theyre also suitable for use with wood or composite decking. And yes, they could be fastened to grassy, sandy or asphalt surfaces too. However, tie-down stakes or cords would likely be needed in those situations to combat slight winds. 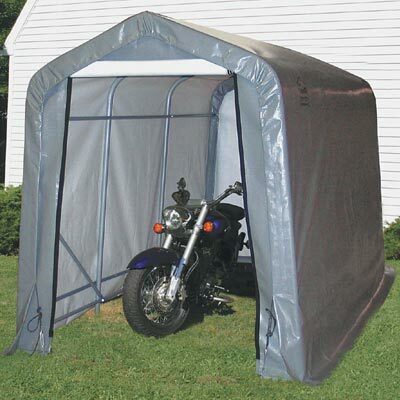 Speaking of which, there are canopies available that are specifically rated for use in windy environments. Most are listed as full on shelters because they come equipped with side walls and canopy doors. 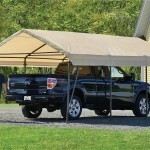 To learn more about canopies ability to protect peoples skin from the sun and wind, please contact us today. 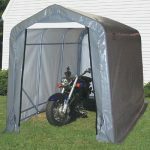 This entry was posted in canopies and tagged canopies on July 11, 2016 by Canopies Tarps. 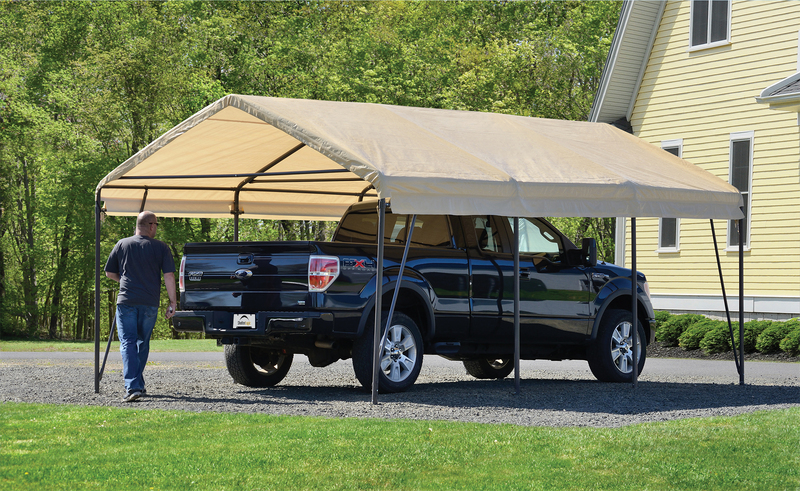 Getting a canopy set up in your backyard can be an effective way to add extra shade and a visual focal point, but it can also look out of place if you arent careful before setting it up. 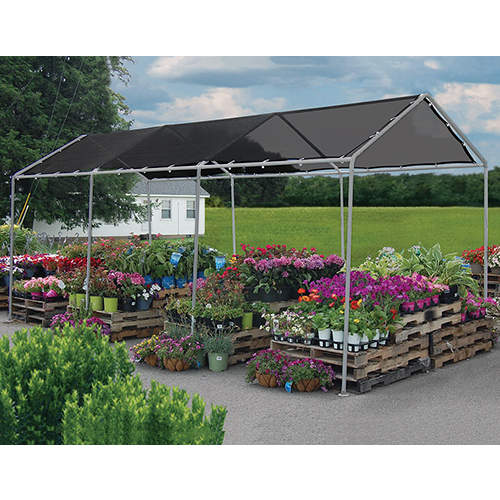 Along with simply choosing a good place for the canopy to be installed, youll need to look into the various ways to have canopies fit in with the rest of the landscaping. An easy way to help the canopy blend in is by growing vines along the sides of the canopy. This could be done either by setting up trellises near the sides of the canopy or actually growing the vinery on the surface itself. 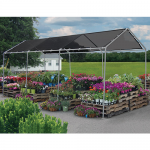 Canopies vary greatly in colors, allowing you to choose a style that works well with your yard. If you already have patio furniture, for example, youll want to choose a canopy colored similarly or go for a very neutral shade such as light brown or grey. By avoiding bright colors and busy patterns, the canopy can feel like a natural addition to your yard. 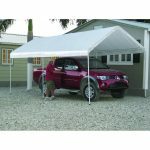 Height is an important factor to consider when comparing different canopies for sale. In order for the canopy to be functional, yet blend in nicely, youll want to choose a style that isnt too tall so that it doesnt become the only thing you see when looking into your yard. With all of our options for canopies that can be used in your backyard, its a good idea to do some research before making a purchase. For any advice regarding our selection, feel free to contact us. This entry was posted in canopies and tagged canopies, canopy on August 7, 2015 by CanopiesAnd Tarps. Each year, thousands of beloved pets go missing. Some break out of fenced in backyards and others unexpected run out of motor-homes or hotel rooms while their families are on vacation. There are even pets that break their leashes or collars and run away. Thats why its so important for pet owners to consider micro-chipping their pets. Inserting a microchip underneath of a pets skin is surprising quick, easy and affordable. It can even be done outdoors at a pet show or other special event. So, why not help spread the word during National Chip Your Pet Month? We’ve got canopies, dog kennels, raised dog beds, plastic tables and open-sided, canopy-topped tents that would help make any National Chip Your Pet Month go well. The plastic tables are strong enough to hold small and moderate size dogs. Larger canines would probably be better suited for our raised dog beds. They could be placed underneath of one canopy tent where the vet would be stationed. A second set of canopies and tables could be set up for the pet owners to fill out the short forms that generally accompany each microchip. Afterward, pet owners and their beloved animals could take a seat in one of our plastic chairs and wait to be called to the micro-chipping tent. Of course if youre expecting a crowd, adding additional diversions may be in order. That said, consider setting up the large, chain-link kennels in areas where the pets can play while they wait their turn. Local businesses may want to come down to your National Chip Your Pet Month event too. They could sell the pet owners in attendance an assortment of healthy foods, I Chipped My Pet souvenirs, dog bandannas, customized tags and other items that would appeal to an animal loving crowd. If they dont have pop-up tents of their own, you could refer them to us or buy extra canopies and rent them out to the vendors for a nominal fee. To learn more about purchasing canopies and other supplies for National Chip Your Pet Month events, please contact us today. This entry was posted in canopies and tagged canopies, canopy on March 16, 2015 by CanopiesAnd Tarps.